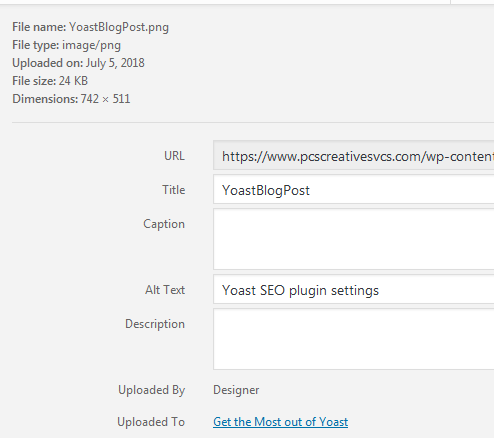 This is a quick post about the Yoast SEO plugin. I’m surprised at how few people understand how to get the most out of Yoast, since they provide so many tips and give you links with some great help articles. One of the reasons this plug-in is so popular is that it does live content analysis, which updates as you make changes to your posts, and provides some great suggestions to get a good SEO score. 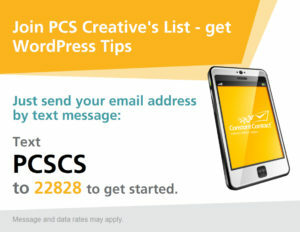 You can control how your post appears in search results rather than letting search engines generate their own previews. I have re-named many a blog post because the focus keywords I wanted to use with it didn’t work well with the title I gave it. I’ve added images and made sure they had matching alt text because the plugin reminded me that I didn’t have any. You can easily use the Add Media button to insert images, or use the Divi Builder to insert text boxes and image boxes to better control the layout. Yoast will remind you to try to have your focus keywords in the body of your content too. 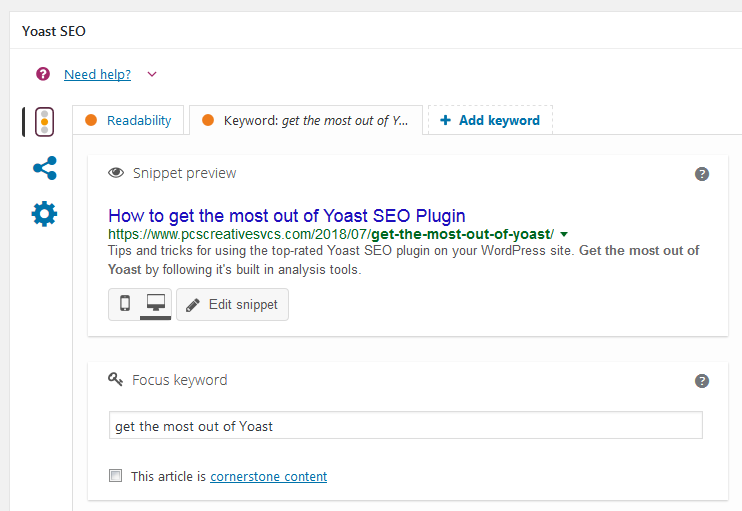 When you start to fill in the Yoast settings (you might need to expand the section to see all of them), read the tips you see about how to make the post SEO friendly and follow those that make sense, including word count, use of headers, use of your focus keyword, title, and other ways to improve your SEO score. Most posts won’t hit every suggestion made, but you want to improve your SEO score to the good/green level. Yoast will actively analyze your content as you make suggested changes, like making sure you include at least one internal link in your post, maybe to a related article, or to your contact page.